Even though your tenants rely on you to ensure the maintenance of the properties they are renting on a daily basis, that does not mean that you never get another vacation from your 24/7 job. A bit of careful planning will ensure that you get the vacation you want while your tenants continue to get the care that they need. Real Property Management Gold helps landlords seeming to run one-person businesses find relief and time off from their day to day schedules. Following a few steps with Real Property Management Gold will get you on the right path to help you prepare for vacation success. While a landlord’s duties are never truly over, wrapping up all pressing large tasks before taking off will create a window of downtime that makes for a more relaxing vacation. Whether it is a large remodeling job or transitioning your unit from one season to the next, Southern Maryland managers mark off these large jobs so that tenants do not get frustrated with lingering projects while the landlord is away. Just as it is important to schedule regular property inspections, you can schedule your vacation time opposite those inspections. When you have something on the calendar, you are more likely to prepare and make time for that personal appointment. Whether you have one or many rental units, consider hiring an Southern Maryland management company. 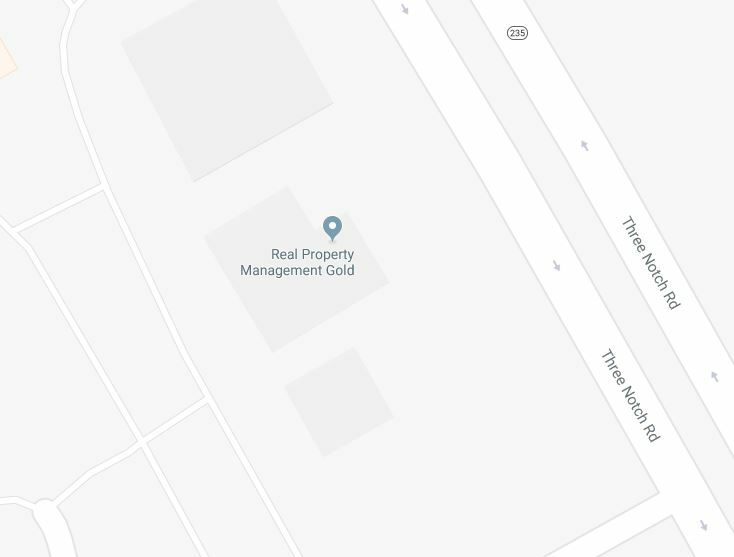 Real Property Management Gold can offer real peace of mind for both a landlord and a tenant as they fill the gap during downtimes. Choosing a trusted replacement will help you keep up on tasks while you are gone so that you have less to worry about when you return from your vacation. Always inform tenants of the replacement services and direct all concerns to the Southern Maryland property management company during your designated vacation period. Avoid giving your personal contact information or details about your vacation location to tenants, just in case. Emphasize the importance of working through the temporary replacement first for all needs. Then you are free to enjoy some earned R&R without having to worry about anything back home.